Customers like to know about the company behind the services they buy. On this page we will tell you about ourselves. 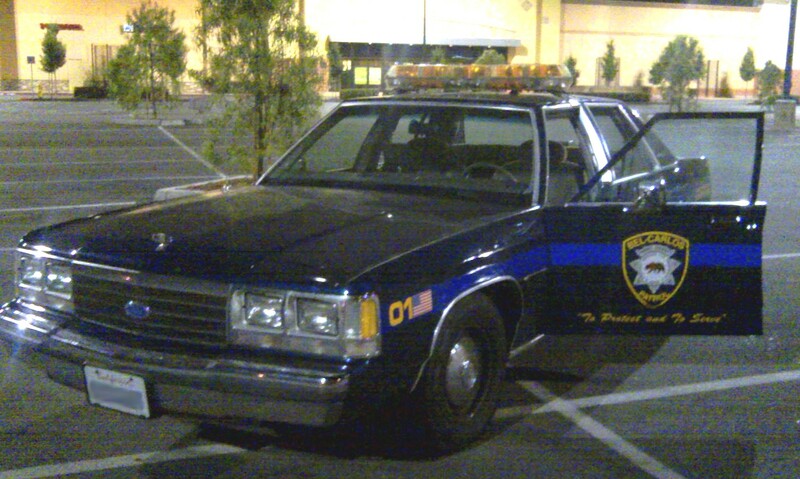 In the late 1960s, we started serving our clients as the family owned and operated Belmont San Carlos Patrol, a California State licensed Private Patrol Operator (PPO)# 6976. 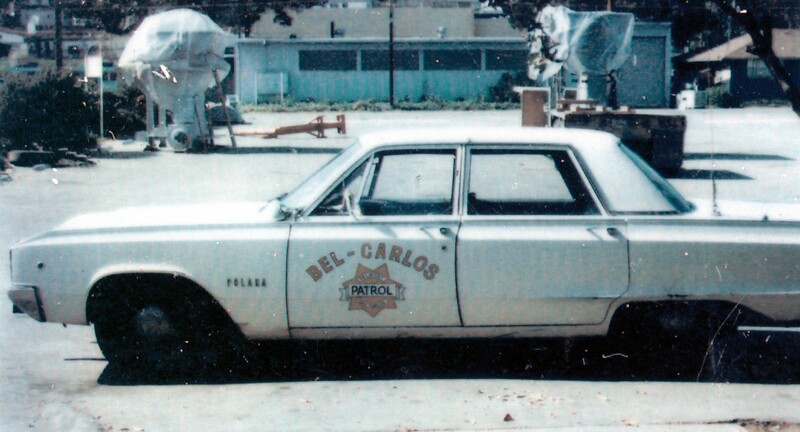 In October 1978 we changed our name to Bel-Carlos Patrol. Today we are still family owned and operated (PPO# 16455). We have a clean record with the Bureau of Security and Investigative Services. 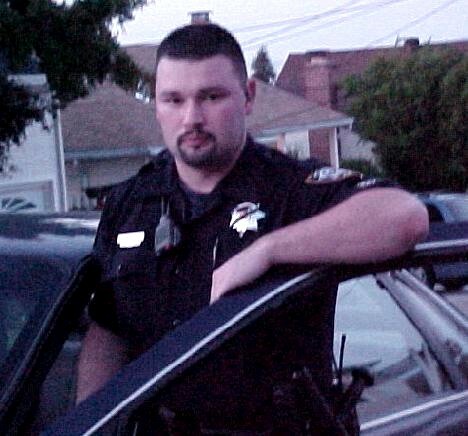 We currently serve San Mateo and northern Santa Clara Counties. By keeping our coverage area small, we are able to give our clients the best service we possibly can. In our forty plus years of service on the peninsula we have maintained a good working relationship with local law enforcement agencies and have saved our clients countless amounts of money and lost man hours by preventing thefts/vandalism, and reporting safety violations/hazardous situations. Our distinctively marked vehicles and uniformed security officers have deterred a immeasurable number of rabble-rousers. Our highly trained and motivated personnel have been involved in, made, or affected numerous arrests resulting in convictions. Our Motto: "To Protect and To Serve"
The motto, “To Protect and To Serve”, states the essential purpose of Bel-Carlos Patrol. We safeguard the rights of our clients and all persons within the boundaries of our client’s properties. “To Protect and To Serve” is the driving force which is the result of our incomparable service. Every part of our company is dedicated to providing our clients with personalized, site specific security services, designed to meet your ever changing security needs. Bel-Carlos Patrol provides highly motivated professionals with the latest in equipment and training. Our goal is to provide our clients with a superb service in a timely, accurate and professional manner. We believe our customers are our greatest asset, and we are dedicated to serving your needs.